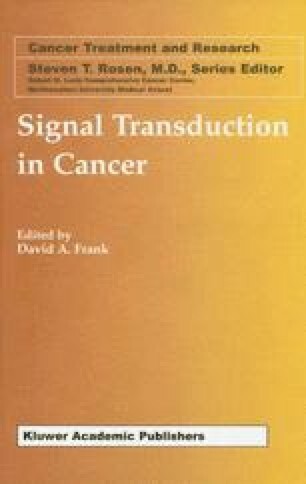 In conclusion, direct genetic alterations leading to deregulated PI3K/Akt signalling are common in a significant fraction of human malignancies. The forthcoming decade should witness the development and clinical deployment of a number of novel small molecule inhibitors specifically designed to disrupt the function of members of this pathway. It is hoped and perhaps likely that such inhibitors, either alone or in combination with current therapeutics, will ultimately proof clinically efficacious.